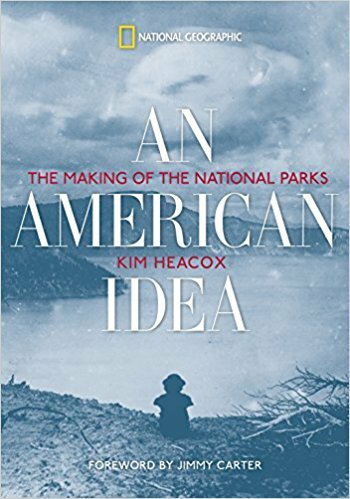 In these lavishly illustrated pages, award-winning author Kim Heacox chronicles our changing visions of wildness from the 17th century, when the first settlers built towns around shared commons, to 1916, when the National Park Service initiated a new kind of common–unspoiled parkland held in trust for Americans everywhere. Here are explorers like Daniel Boone, Kit Carson, and John Wesley Powell, who reported wonders so amazing they were met with disbelief. Here too are farsighted leaders like Thomas Jefferson, Theodore Roosevelt, and other sponsors of such parks as Yosemite and Yellowstone. In spectacular counterpoint, 100 illustrations unveil a pristine new world that awed the artists and photographers from Eadweard Muybridge to Ansel Adams. An epilogue summarizes developments since 1916, and an appendix provides descriptions of every national park. 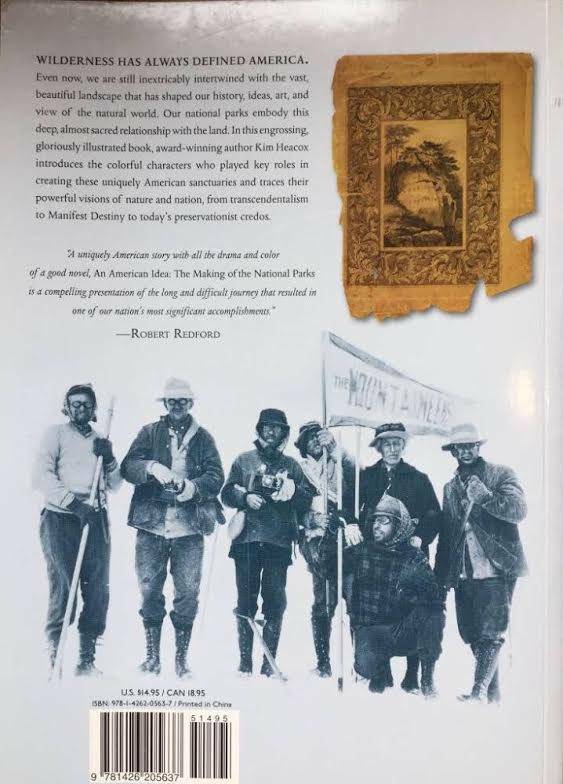 A tale of discovery and an eloquent testament to our unparalleled natural glories, this is more than an account of our national parks: it’s a telling portrait of the essential America.